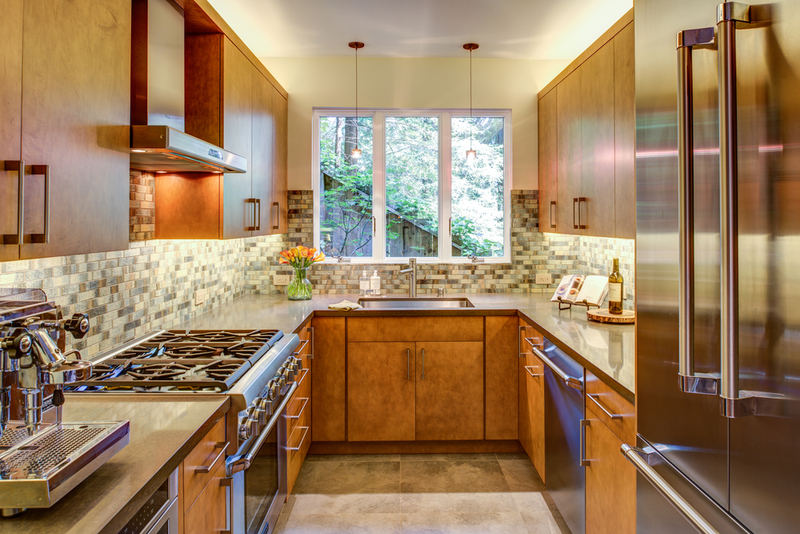 For most clients, achieving proper functionality in their kitchen is very important. How do you use your kitchen or how would you like to use your kitchen? 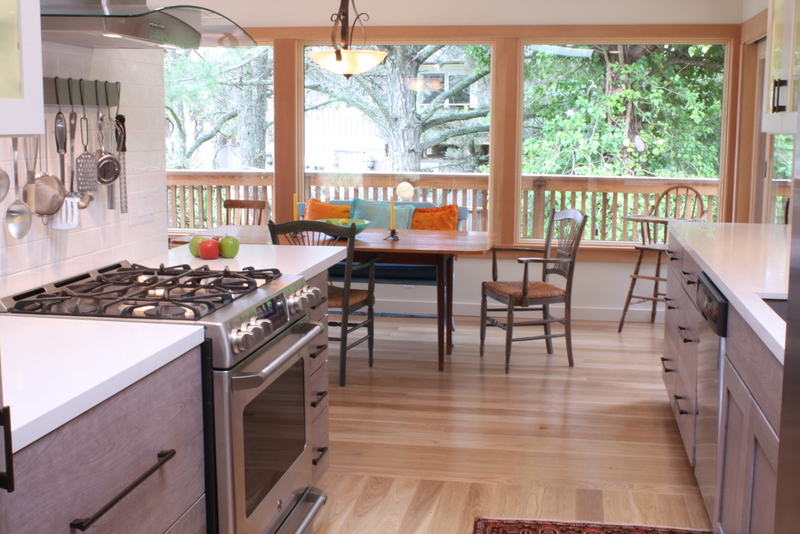 Some clients like to watch TV while cooking or need more space for entertaining on a regular basis. Since this is such a big part of how you live, when designing we keep functionality as the central part of our initial conversations. 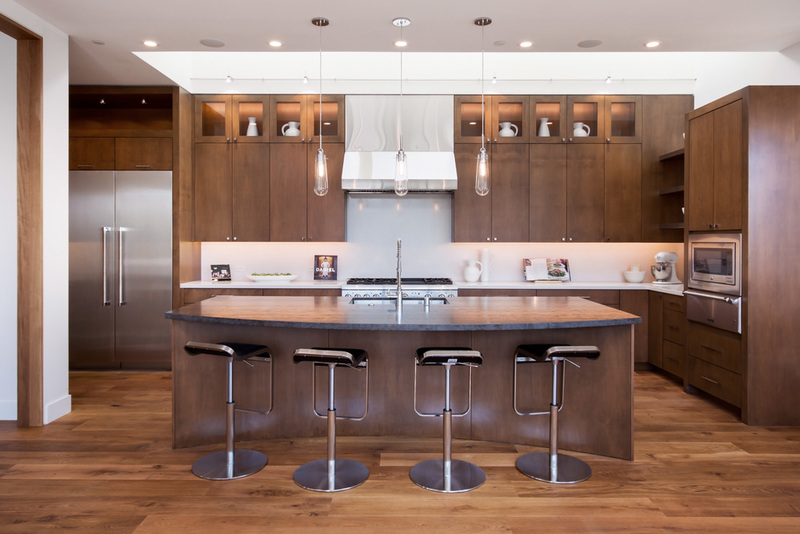 Even if you are taking your kitchen to the next level, we can help steer you through the world of electric shades and audio/visual systems, to make your space completely unique. 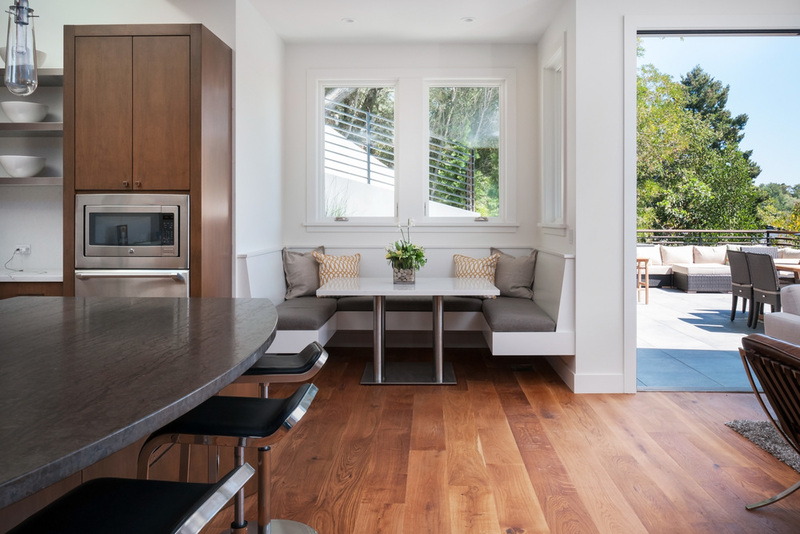 After functionality comes cohesiveness with the rest of your home. The kitchen can't operate as if it were a room set off by itself. We want to help understand its relation to your other rooms. Next we will walk through our showrooms and discuss your different options for cabinets, plumbing, tile, flooring and lighting. We have access to many different high quality lines of each type of finish. There are options from ordering something in to having it custom built for your space. In this phase of design it is our aim to help you get the highest quality finishes for your project. The last stage of the design phase, before construction, is to bring all of these decisions together. 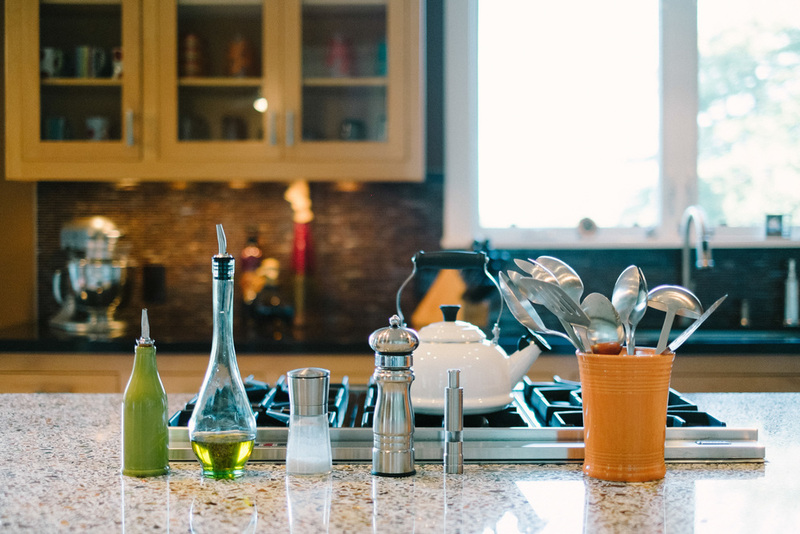 This is the key to ending up with a kitchen that you love. Our goal is working to help our client bring the uniqueness of their vision through to the finished kitchen.